Hooray! You got the best price! WANT IT DELIVERED BY THURSDAY, 04/25? Order until 04/23 - 14:15 (MET) and choose Express Shipping at checkout. Other parents bought this product 96 times in the last 24 hours. 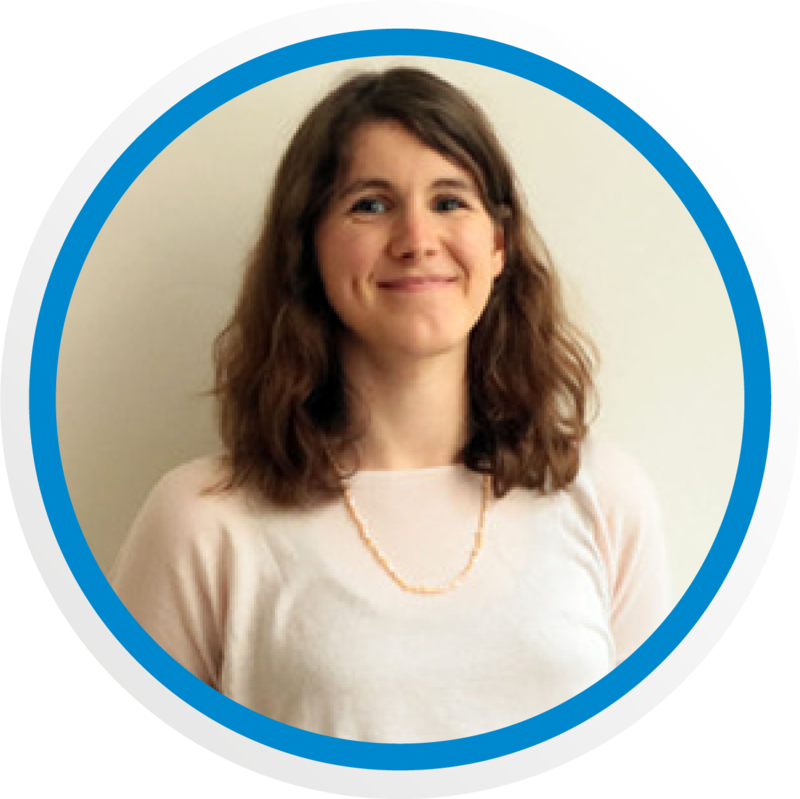 Our formula expert Marie is happy to help, should you have any questions or require individual help. Protects the sensitive skin of babies and children from dehydration and provides precious moisture. Top-quality organic oils from olives, sunflowers and evening primroses as well as shea butter pamper sensitive skin and provide it with intensive care and gentle protection. Apply to the body and face as required and massage in gently. Also ideal for adult skin, in particular for extra care and massages during pregnancy. Precious evening primrose oil cares for the skin and protects it against dryness. Rich organic olive oil and organic sunflower oil can help the skin to preserve its elasticity and leave it velvety soft to the touch. SHIPPING "Lavera Baby & Kinder - Protection Cream"
We know that receiving your shipment in a timely manner is of great importance to you, because hungry babies can’t wait - so we do our best to ensure the quickest delivery times possible! Your package has a long way to go and we want to make sure that it arrives in good condition. We also include with your order free samples such as Holle’s porridge or vegan gummy bears and a special present for new customers. 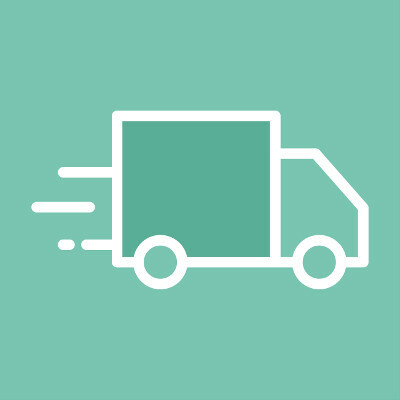 EXPRESS (1-3 days) Reliable priority shipping for significantly faster deliveries. STANDARD (10-20 days) An affordable and uncomplicated delivery method. 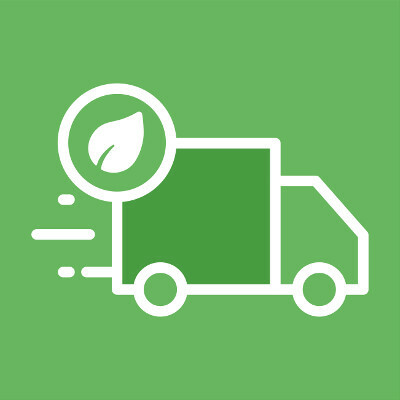 CLIMATE NEUTRAL (20-30 days) Environmentally friendly shipping - 100% climate neutral. We are committed to do all in our power to ensure your order arrive on time. However, please note shipping times are based on our experiences and can't be guaranteed. Due to postal mishandling, customs authorities or natural hindrances, in very exceptional cases delivery time may take longer. 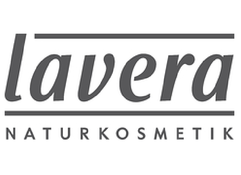 "Lavera Baby & Kinder - Protection Cream"
Your honest opinion will help other parents to make smart decisions. As a gift for your feedback, you will receive a $10 off coupon for your next purchase. "FOR US, RELIABILITY IS NO EMPTY PROMISE. IT IS THE RESULT OF HARD WORK." OBF24 is a parents-founded and operated organic food company based in Germany. We are a team of parents who believe babies and families around the world have a right to safe and healthy organic formula. It is our mission to make European organic formula available to other like-minded parents at an affordable cost - worldwide! A TRUSTED COMPANY THAT HAS CREATED THE HEALTHIEST AND SAFEST FORMULA. Since the very beginning, over 75 years ago, Holle has focused on naturalness and the use of pesticides or chemical fertilisers are strictly prohibited without any compromises. Today they are still using only raw ingredients grown to biodynamic or organic standards (Demeter) for their premium organic baby food. This is basis for the exceptional quality in the Holle baby food. Healthy and happy cows that can graze on lush fields and pastures - free of pesticides or chemical fertilizers. THE BEST AND SAFEST FORMULAS IN THE WORLD COME FROM GERMANY, AND HIPP IS TRULY ONE OF IT'S SHINING STARS. With Hipp you will never find any pesticides, herbicides, GMO ingredients, antibiotics, hormones or artificial and synthetic ingredients. Hipp formulas are also wheat and gluten free, many are soy free and all are peanut free. All Hipp products are produces with sustainability, animal welfare and world resources in mind. Their ingredients are safe and natural, nutritious and whole. Added sugars like corn syrup, rice syrup, glucose syrup, fructose and table sugar are never added to Hipp formulas. QUALITY INGREDIENTS EXCLUSIVELY FROM BIOLAND FARMING - THE LARGEST ORGANIC FOOD ASSOCIATION IN GERMANY. The balance with nature is one of the reasons for the superior quality of the milk used in Lebenswert premium baby food. From making, via processing to ready product, the special "Bioland" quality is ensured by means of independent and government agency checks. In this method of farming, man, animal and land are valued and respected. Organic Bioland farmers stand for species-appropriate stock breeding, plant protection and soil fertilization without chemical or synthetic agents. We obtain our authentic organic formula directly from the manufacturer. We are right at the source of our supplier, so we can offer our customers discounted prices of up to 60% greater than any seller in the USA, or Canada. For instance, if you buy the Holle stage 1 Big Kit, the cost is approximately $15/box, including shipping. We believe our customers deserve the best possible customer service. Our formula expert team typically answers your emails within a couple of hours. Please contact us by phone at: 1-800-701-4303. All calls are toll-free for the USA and Canada. We know that receiving your shipment in a timely manner is of great importance to you, because hungry babies can’t wait! Therefore, your order will be shipped out on the same, or next business day, for the quickest delivery time possible. 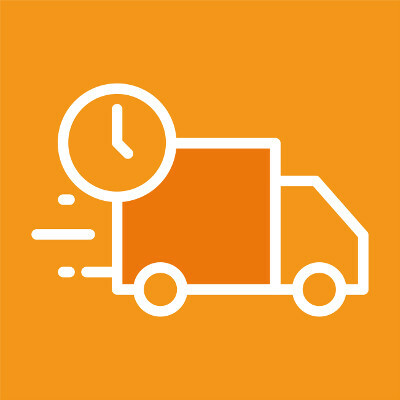 Follow your parcel with real-time tracking. We fulfill the “Trusted Shops” quality criteria (you can view the certificate here). Compliance with the criteria is continuously audited by experts. The audit covers areas such as: data protection, costs and payments, delivery terms, processing of returns and customer service. Holle Organic Infant Formula Stage 1 Made from organically grown ingredients. Holle formula stage 1 brings you the purest, most nutritious infant formula for newborn babies and up. The milk used in this natural organic formula comes from cows raised on biodynamic (Demeter) farms in caring and appropriate environments. All of Holle's farms strictly adhere to the stringent international Demeter regulations. Grazing the cows on lush biodynamic fields and pastures is the reason for the superior quality of the milk used in Holle's premium baby food. Demeter farmers also avoid the painful dehorning of cows. Other important ingredients include organic vegetable oils which provide essential fatty acids for your baby. Holle organic formula stage 1 is suitable for use from birth onwards or if changing from breastfeeding. HiPP First Infant Formula Stage 1 A nutritionally complete, whey based, gentle infant milk. HiPP Combiotic stage 1 brings you the purest, most nutritious infant formula for newborn babies and up. HiPP supplies your baby with everything it needs to grow strong and healthy. This organic infant formula contains iron for cognitive development, Vitamin A, C and D for a healthy immune system and prebiotic dietary fibers (GOS) for a healthy intestinal flora. Long-chain polyunsatured Omega 3 & 6 fatty acids are important for the development of the brain- and neural cells. HiPP Combiotic Infant formula stage 1 is suitable for use from birth onwards or if changing from breastfeeding. Instant preparation, ready in minutes. Just add boiled water and shake well. Lebenswert Organic Infant Formula Stage 1 The balance with nature is one of the reasons for the superior quality of the milk used in Lebenswert organic formula stage 1. From making, via processing to ready product, the special organic quality is ensured by means of independent and government agency checks. Lebenswert formula stage 1 brings you the purest, most nutritious infant formula for newborn babies and up. Lebenswert farmers stand for species-appropriate stock breeding, plant protection and soil fertilisation without chemical or synthetic agents and careful management of soil’s fertility. With essential nutrients like vitamin C, A, E and B, as well as all of the minerals your baby needs to have a healthy body, mind and immune system, Lebenswert Stage 1 will nourish your baby as he grows. Copyright © 2019 Organic Baby Food GmbH. All Rights Reserved.